With the assistance of our skilled professionals, we import a wide array of Motion Control Systems. These are widely demanded by the clients for its extensive features and feasibility. Together with this, our range is available in varied specifications. 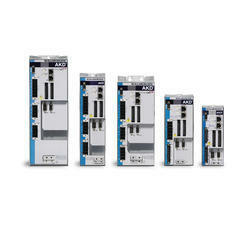 we specialized in offering servo drives to our valuable customers . our products are reliable and appropriate in accordance with the extreme indian conditions. besides, we make sure that these are timely delivered at clients' end. We specialized in offering Servo Motors focusing exclusively domestic market. Our products are reliable and appropriate in accordance with the extreme Indian conditions. Besides, we make sure that these are timely delivered at clients' end. 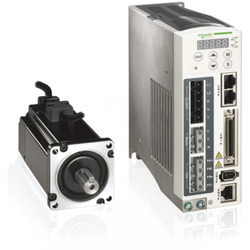 Looking for “Motion Control Systems”?